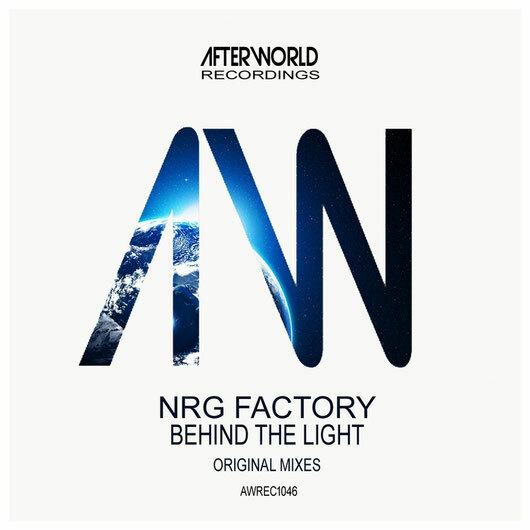 We welcome NRG Factory to Afterworld Recordings labels for his latest release named “Behind the Light”. A magical piece of melodic trance that is superbly produced and arranged and sure to have dance floors jumping. This is a great choice for both your live and Radio DJ sets making this release a strong addition to your DJ Box this year so grab your copies as soon as you can!